I joined Oliver & Co Solicitors as a Solicitor in 2016 specialising in wills, Lasting Powers of Attorney, trusts, and the administration of estates. 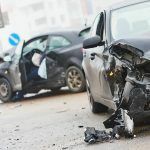 I also have experience with ordinary powers of attorney, the registration of Enduring Powers of Attorney, Declarations of Trust and Transfers of Equity. Before joining Oliver & Co I studied Business Management at Coventry University and completed the Graduate Diploma in Law and the Legal Practice Course at the University of Law in Chester. 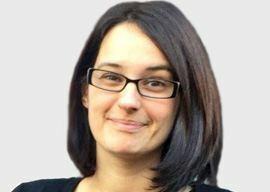 I qualified as a Solicitor in 2011 whilst working for a High Street Practice. I chose to specialise in Wills and Probate as it is a varied area of law and no day is the same. From completing complicated inheritance tax returns, to seeing a client in a hospital to ensure their final wishes are carried out, this is a rewarding role. Working in the department allows me to meet lots of people, and I enjoy being able to provide help in what can be especially difficult circumstances. I am one of the few Solicitors in the Chester area with a STEP diploma in Trusts and Estates. This means that I am much better qualified to deal with complex issues relating to Trust and Estate Administration. The qualification gives me the increased ability to solve client problems effectively, provide highly-qualified and specialist advice, and act as a trusted advisor. STEP describe their diploma as “the most comprehensive qualification in the trust and estates field.” It is a benchmark, professional qualification recognised by clients and professionals throughout England and Wales. Extremely pleased with explanations etc. A very patient solicitor! I felt a weight lifted off my shoulders after meeting Louise. Thank you so much. Please don’t change a thing. Everything was perfect. I have already recommended your name and number to 3 of my friends! Louise was very friendly and efficient. She listened to our needs and concerns and guided us in making a Will we are very happy with. 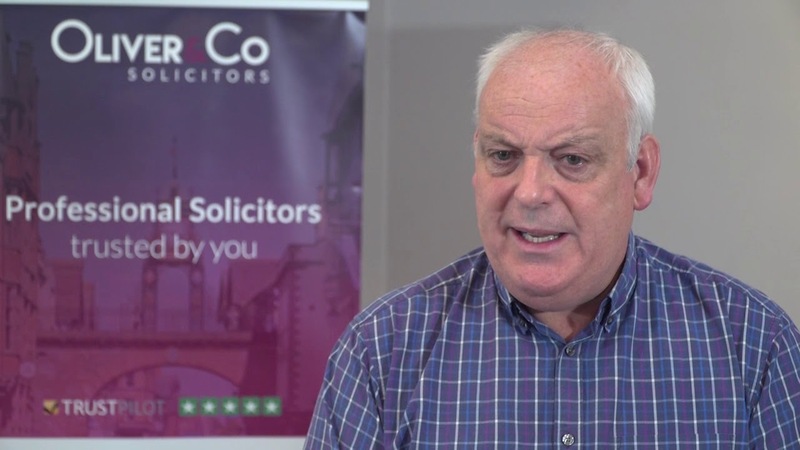 The service Oliver & Co offers with free storage of the Will and periodic reviews is excellent. I am a Community Ambassador for the Cheshire Living Well Dying Well Partnership. I am now a full accredited member of Solicitors for the Elderly. 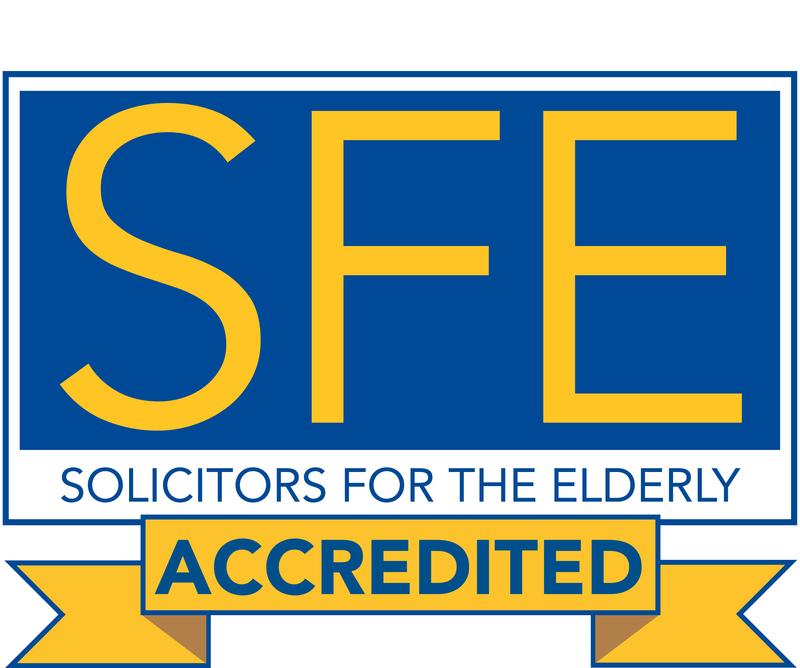 An SFE accredited lawyer is an expert in older client law and will ensure you get the best possible legal advice for your future.